Xi Jinping is officially the most influential Chinese ruler since Mao Zedong, the founder of People’s Republic of China. More than 2,000 delegates unanimously agreed his concept of “socialism with Chinese characteristics for a new Era”, meaning that now it will be taught to all China’s school children, students and factory workers. They voted behind closed doors on Tuesday at the start of Xi Jinping’s second five-year term as leader. The party has a hierarchy of words to describe systems of ideas. Views are at the bottom, theories in the middle, and thoughts at the top. 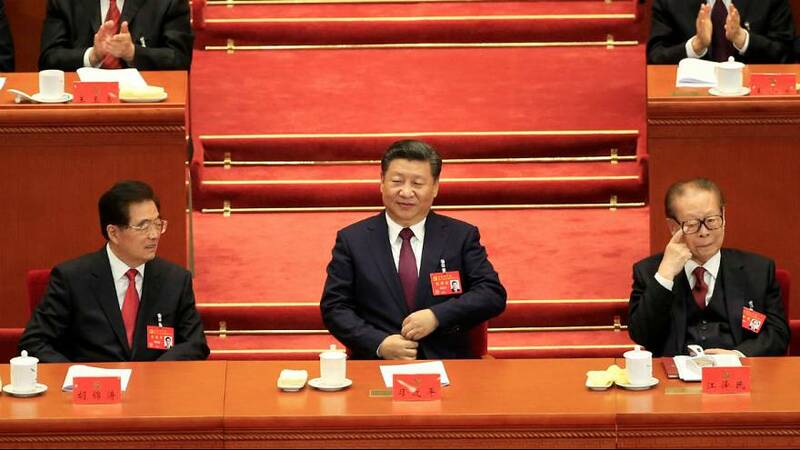 The decision was taken after a Xi Jinping’s three-hour speech that marked the congress’ opening. The Chinese leader made multiple references to “Socialism with Chinese Characteristics,” adding that the nation should “take centre stage” and offer new choices for the world with its socialism. The Congress also sees the highest turnover of the ruling elite since 1969, making way for more of Xi’s allies at the top.